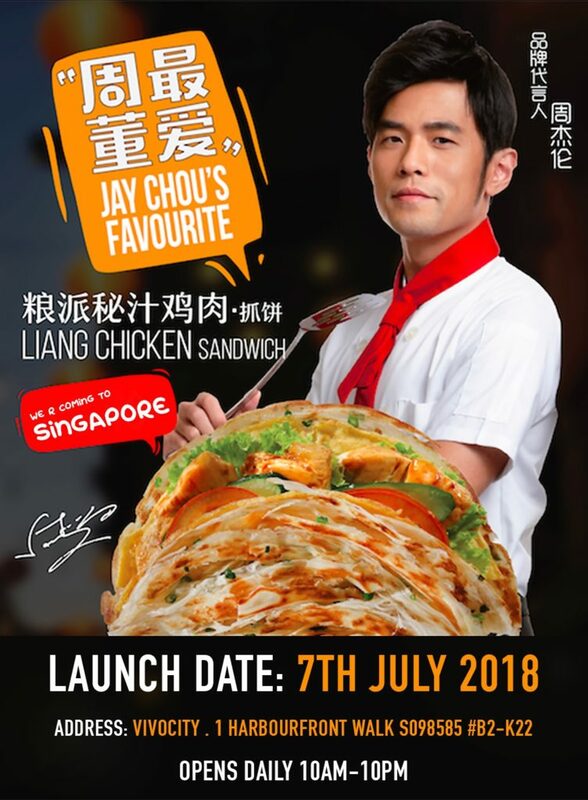 It is Atas not just because Jay Chou (and his fellow Voice of China judges like Na Ying and Harlem Yu) apparently would slurp it down in seconds – but also because it is made of premium grade flour AND non-GMO soybean oil as its main ingredients. 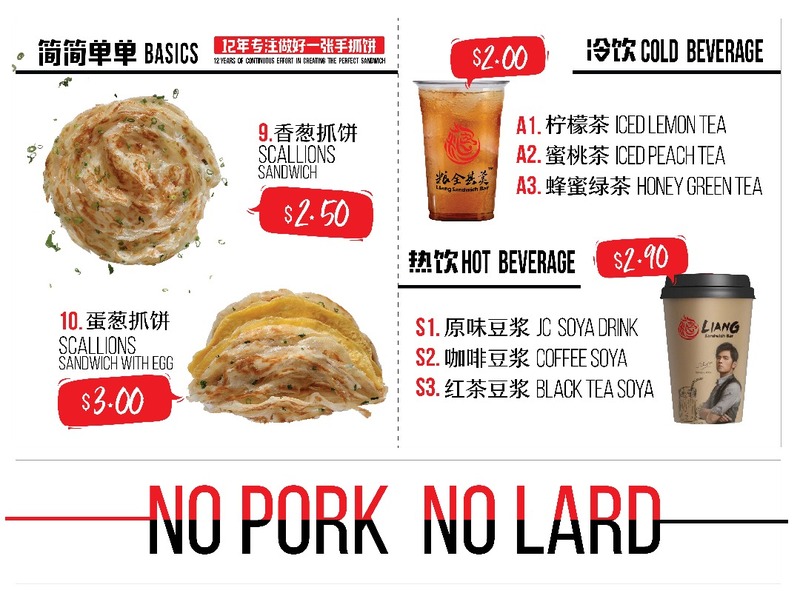 Also… NO PORK & NO LARD!! 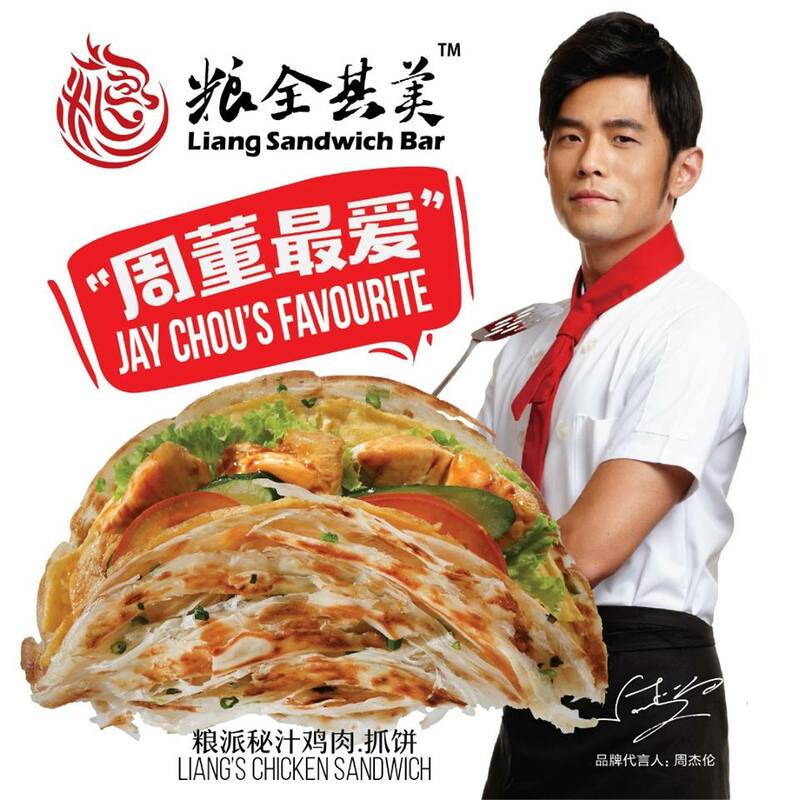 Ok lah as long as Jay Chou loves it, whatever it is made of, most of his fans will try it one. You don’t say!!! 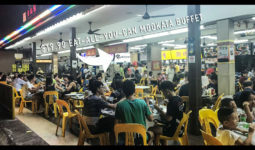 That aside – whatever you wanna call it, good food is still good food. 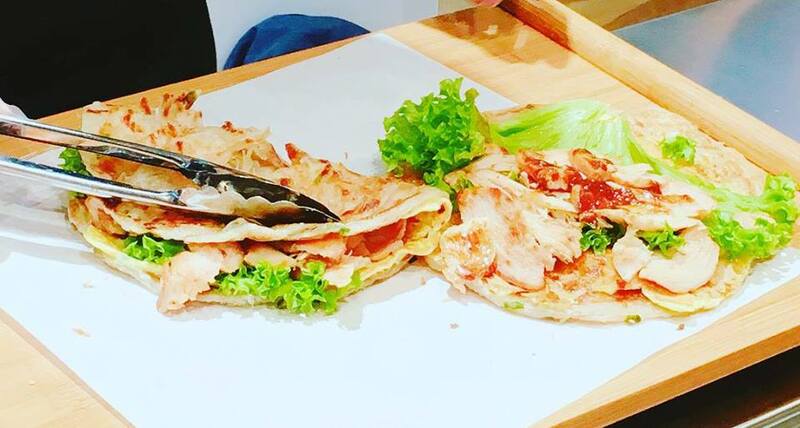 The hot & flaky scallion sandwich looks quite shiok stuffed with various ingredients, such as egg crepe, chicken patty, vegetables and sliced tomatoes. 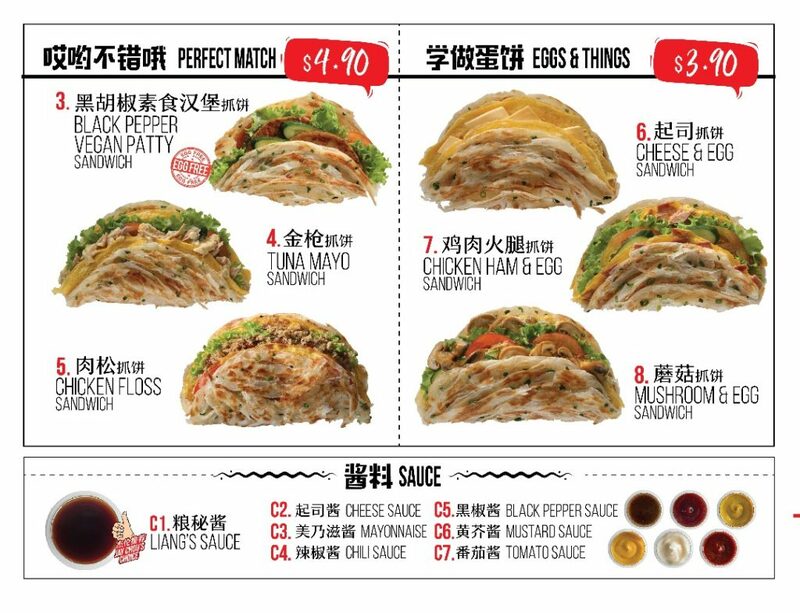 And with Sandwich options such as Chicken Bolognese, Chicken Patty, Tuna Mayo, Chicken Floss, and Cheese & Egg. Clearly catering to our local palate! 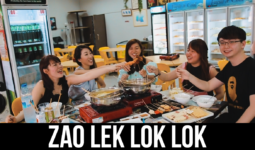 Out of so many to choose from, our beloved Mandopop star does have a favourite. 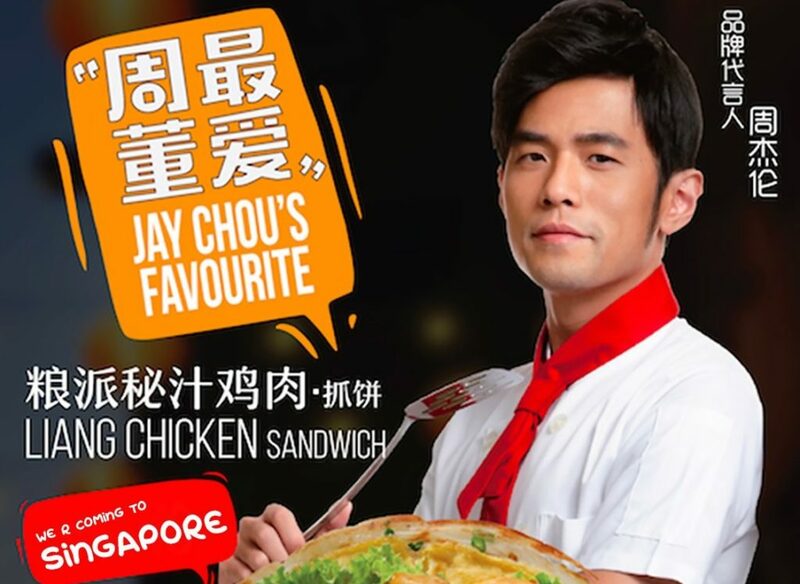 Do make sure you try Jay Chou’s fave, (as will we!) 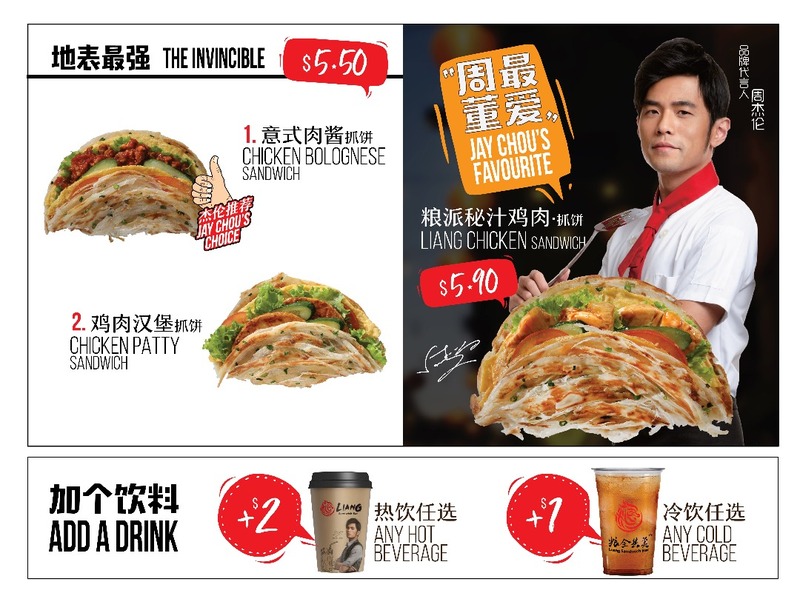 the Liang Chicken Sandwich($5.90), stuffed with diced chicken meat, and egg crepe with savory sauce! Affordable (from $2.50++), convenient on the go, and drizzled with BBQ or Cheese sauce… what’s not to love?? 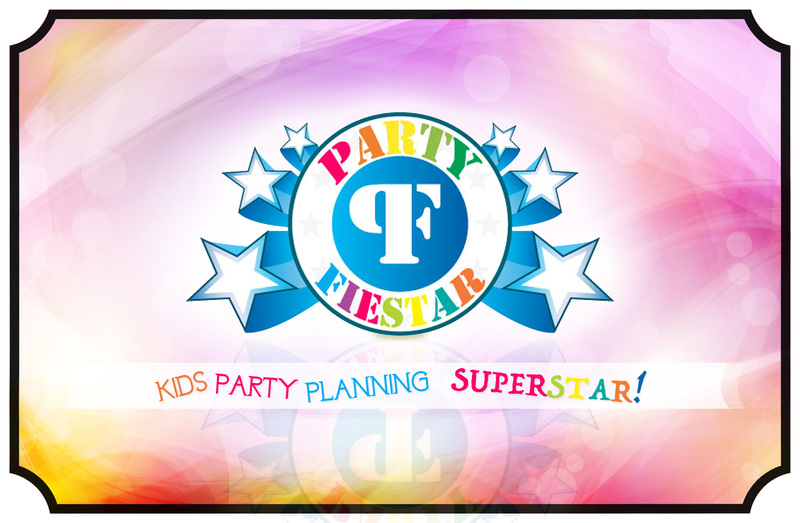 (You can ask Jay Chou that question.) 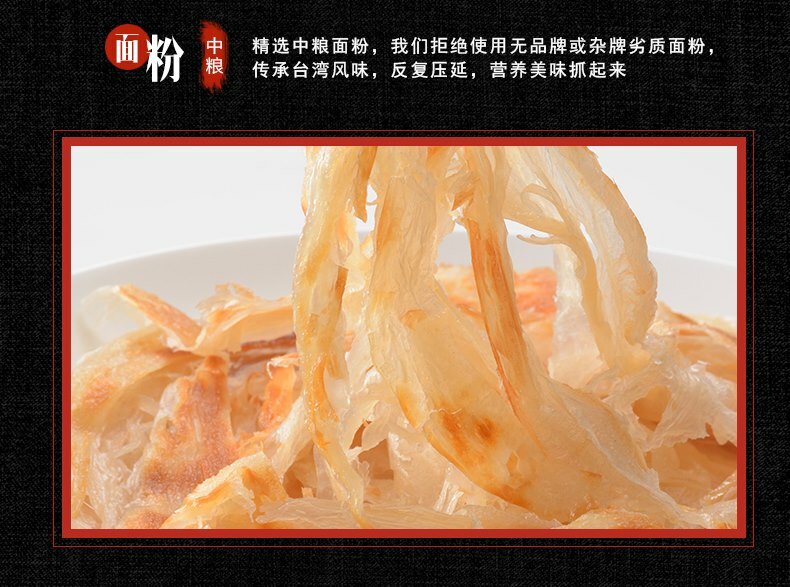 The Menu is named after Jay Chou’s Album Names and Song Lyrics too, just in case you need some彩虹 (Cai Hong) to dabao. Just kidding. To complete your meal, add a Hot Black Tea Soya or Coffee Soya for just $2! 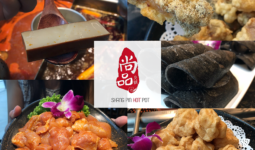 If you are too excited about it and want to try it before it launches on 7th July (Sat) at VivoCity’s basement B2-K22, do head down to Paradigm Mall Johor Bahru – currently the closest outlet to Singapore.